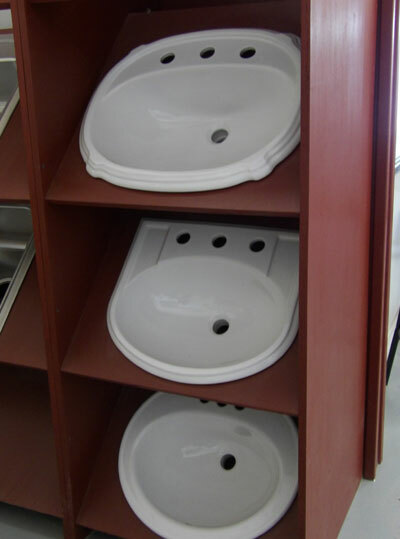 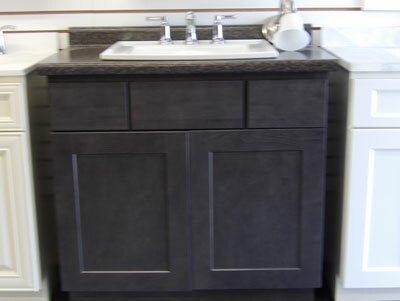 We can help you with your bathroom project no matter how big or small. 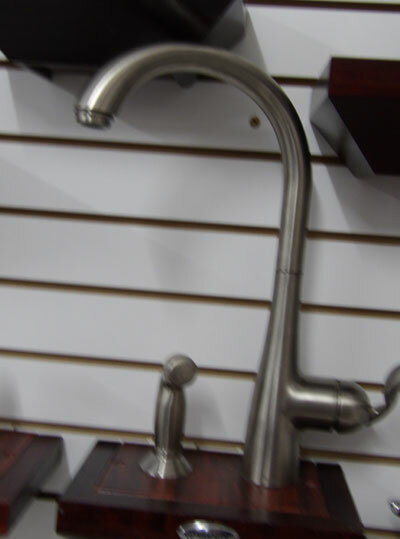 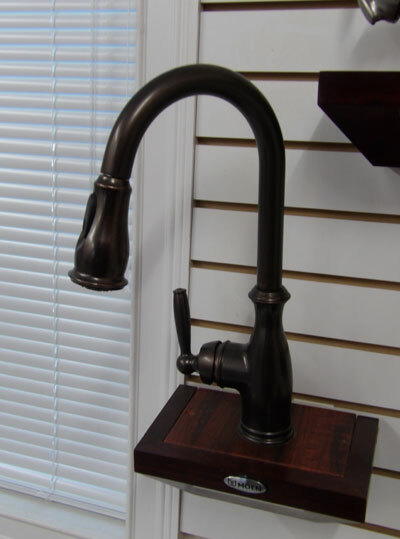 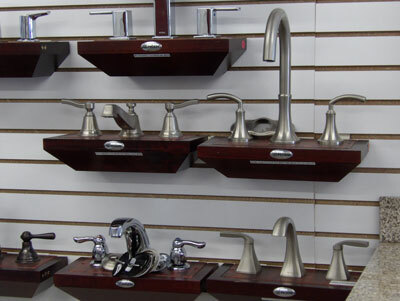 Whether you are looking to replace your faucet or redesign the entire bathroom, we can help. 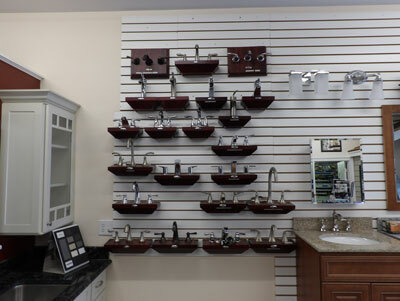 We can make recommendations and help with the design and layout of your new bathroom or simply compare the different faucets we sell. 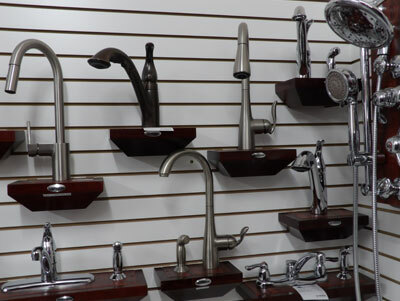 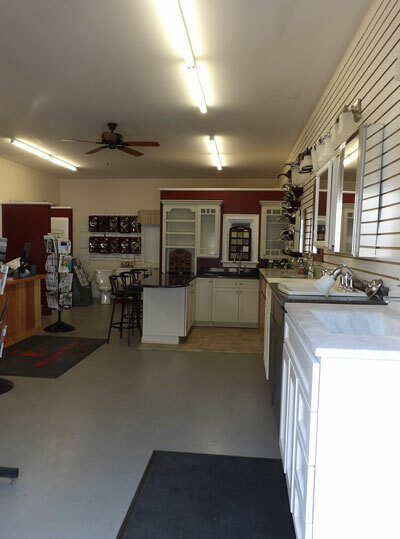 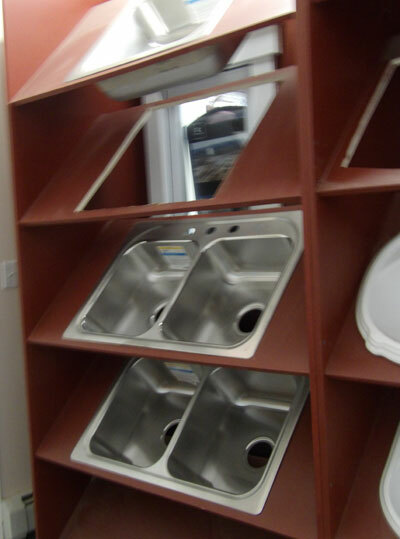 We can provide Moen faucets, tubs and shower enclosures, sinks, toilets, many different wall surrounds, tile, granite and composite tops. 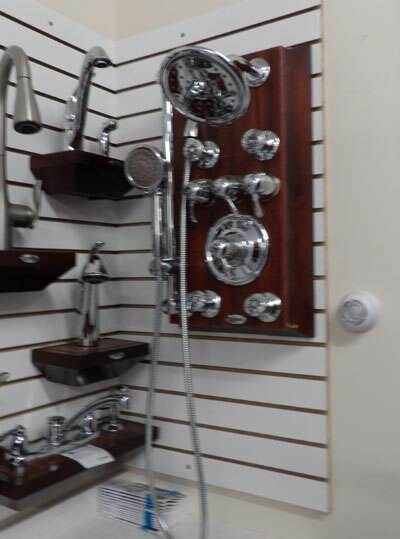 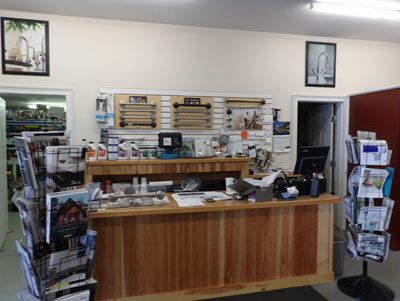 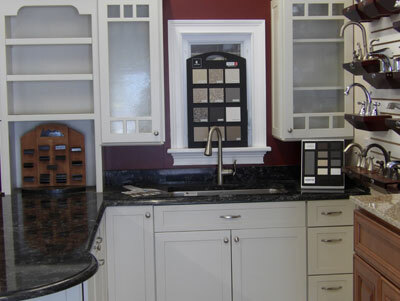 We work with Scott Compton Builders the help you complete your bathroom project. 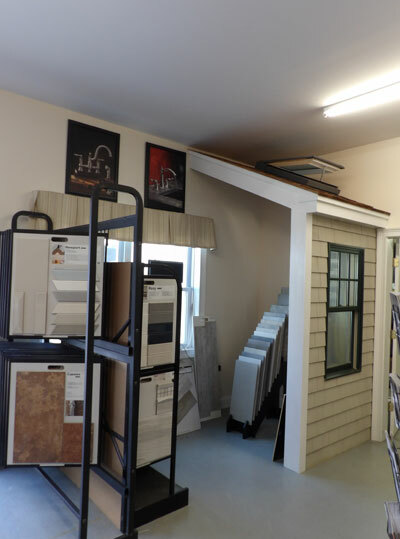 We have been working with Scott and his crew for many years. 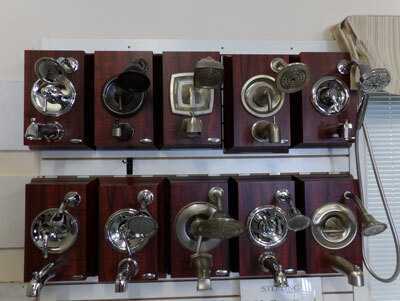 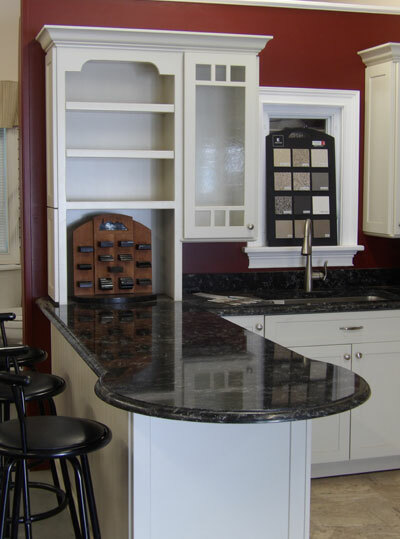 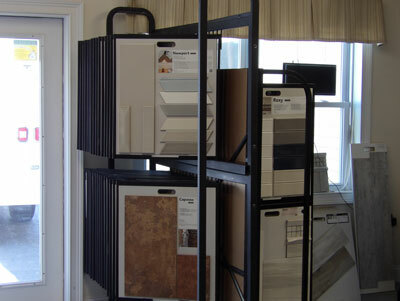 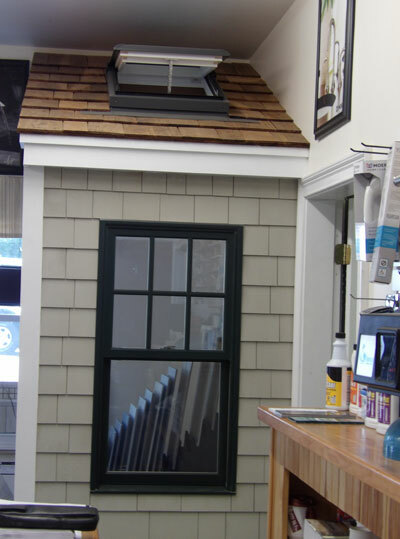 We have the utmost trust and confidence in their work and the craftsmanship they offer is meticulous. 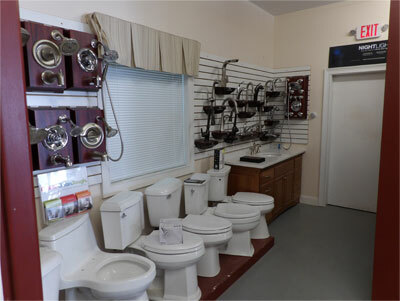 © 2017 Minute-Man Plumbing & Heating - All Rights Reserved.